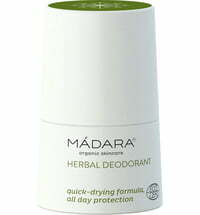 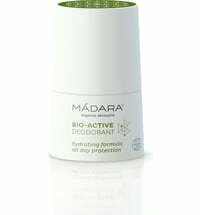 A refreshing deodorant that ensures your skin is naturally protected for up to 24 hours without running the risk of clogging the pores. 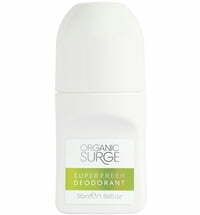 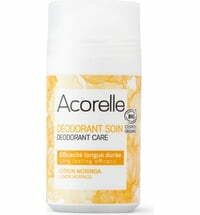 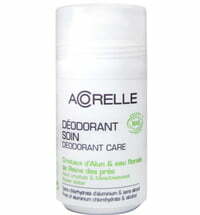 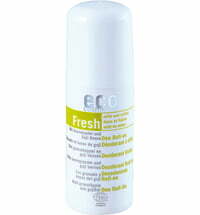 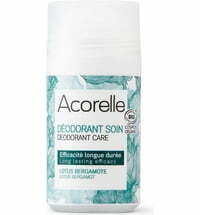 Its hypoallergenic formula is free from aluminium salts and alcohol, absorbs quickly and does not stain your clothing. 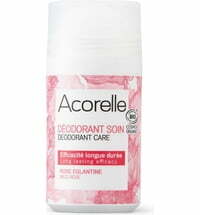 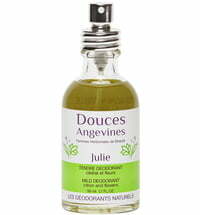 Suitable for sensitive skin and can be applied after shaving and epilation. 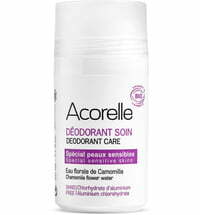 Appy to clean, dry skin.